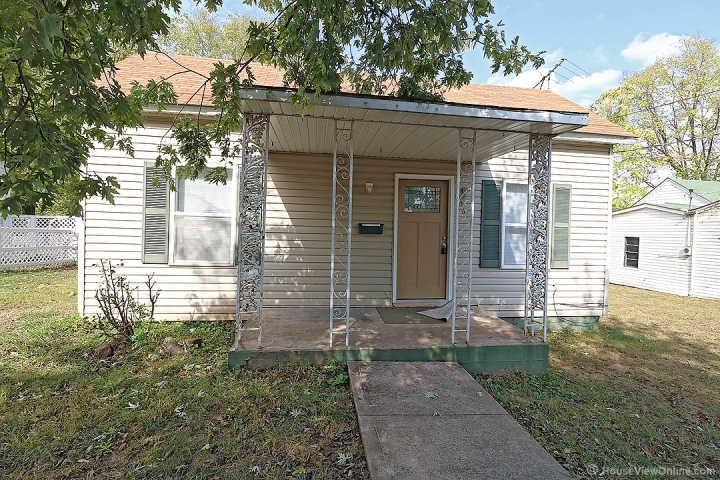 3 Bedroom 1 bath home, with NEWLY updated floors, cabinets and a fresh coat of paint throughout give this darling home a modern feel. Perfect for the first time home buyer, offering a large lot that backs to a private alley. Living here, you will be close to Proffers Produce, MRC - Certified Electronics Recycling and Maxson Construction for local workers, all within walking distance. For those that travel to and from the city everyday for work, you will enjoy the close convenience of Hwy 67 for your commute. Maybe you or a family member is starting college soon and is looking for something close to the local collages and universities in the area. Look no farther, you have found it. 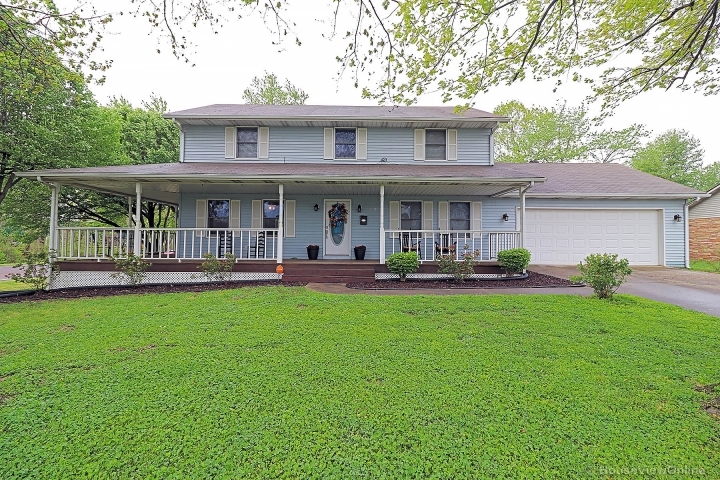 Here you will be close to Mineral Area College, Central Methodist University, and Missouri Baptist University. Don't let this opportunity slip through your fingers!! !